Brands are excelling in bringing people closer through creative experiences, often from outside of the retail discipline. For instance, the world of food and beverage are delivering some very interesting initiatives when it comes to stepping beyond product. Martini have their smart ice cube equipped with iBeacon technology that is connected to bar systems via Bluetooth. This notifies the bartender for the next top up. Even Magnum opened their own London Pleasure Store for a summer of indulgence, and Instagrammable moments. In the world of tourism we now have healthy hedonism in Ibiza, gym facilities integrated into room designs, and Airbnb tapping into the luxury market with Airbnb Plus, to provide a more customised experience. The hospitality industry is harnessing a new trend, ‘alcohol tourism’ and drinks brands are building guest experiences from the bar up. 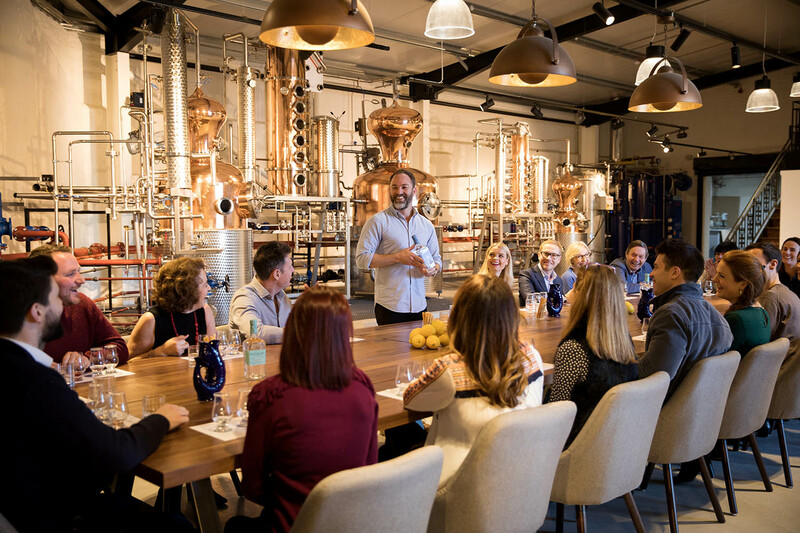 Alcohol brands have a unique opportunity to build immersive experiences around their product, using behind-the-scenes insights into the process of making, such as in-house tastings, tours and walk-throughs, as engaging learning opportunities for consumers. 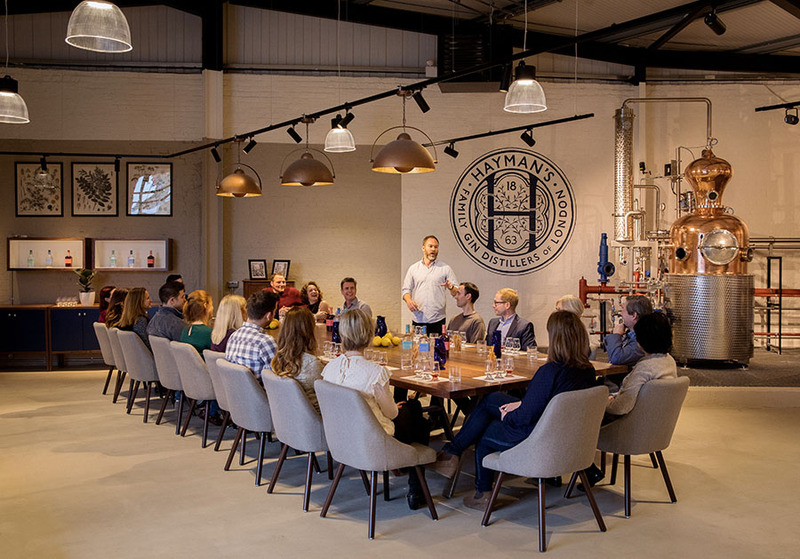 Think the home of Guinness and the rise of the gin distillery stories such as Hayman’s, ‘The Home of True English Gin.’ This will be the home to the next Retail Outlet on Thursday 1st November, 2018. These examples represent how brands create a real sense of identity. Taking inspiration from other industries provides enthusiasm to look at the world in a different way. Retailers can take something of value from other industries, when it comes to shaping the retail experiences of tomorrow. 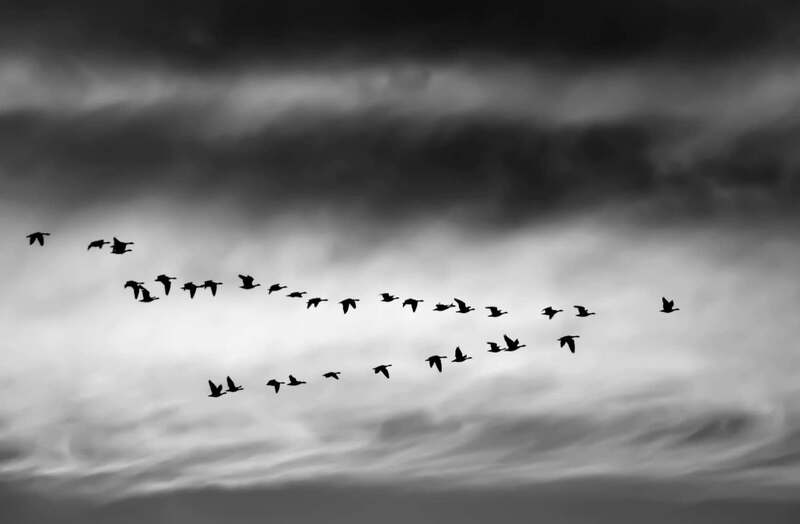 Much comes down to innovation, trust, and a forging a deeper connection with a target audience. Click here to be a part of this event.